Golf legends Tiger Woods and Phil Mickelson will face off for the first time ever in Capital One’s head-to-head duel, The Match. Is Fear a Factor in Your Golf Game? 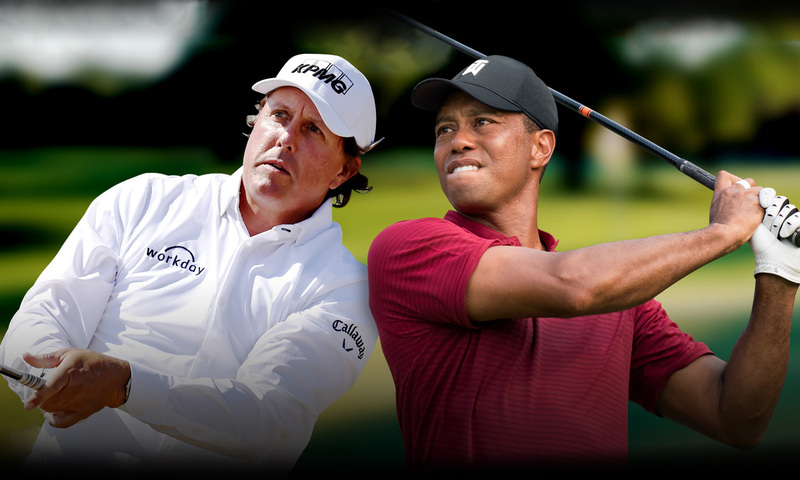 On Thanksgiving weekend, legendary golf masters 14-time Major Champion Tiger Woods and five-time Major Champion Phil Mickelson will square off in an epic, head-to-head 18-hole head showdown in Sin City. The stakes are high, with Tiger and Phil vying for the winner-take-all $9 million prize. Aptly deemed The Match, this Capital One-sponsored event tees off at 3 p.m. ET/noon PT on Friday, November 23, on the beautiful fairway of MGM Resorts International’s exclusive Shadow Creek Golf Course in Las Vegas. Capital One’s The Match: Tiger vs. Phil will be available on PPV through Turner’s B/R Live, DIRECTV and AT&T U-verse. The PPV will be also be distributed through other cable, satellite and telco operators including Comcast, Charter, Cox, Verizon and Altice in the U.S. and Rogers, Shaw and Bell in Canada. Fans across North America can watch the historic action unfold on Pay Per View for a suggested retail price of $19.99 throughout the United States and Canada. AT&T is the official 4K sponsor of The Match, which will be broadcast on DIRECTV’s 4K live event channel 106. In addition to live pay-per-view event coverage, accompanying content will be distributed across wide-ranging Turner, Warner Media and AT&T platforms. Turner Sports is producing all live event coverage while also serving as the exclusive sales and sponsorship partner, in conjunction with Excel Sports Management and Lagardère Sports. As title sponsor, Capital One will collaborate with Turner Sports and Turner Ignite Sports on a number of digital and broadcast integrations leading up to and during the live pay-per-view event and will have cardholder-access opportunities for the event as well. Details will be released leading up to the event on how Capital One cardholders may receive a one-time discount for 25 percent off B/R Live. 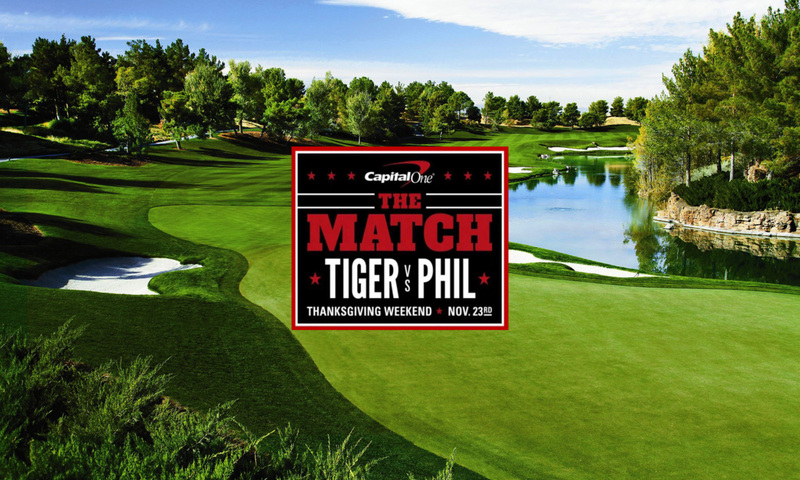 Additionally, Capital One is the official bank and credit card of Capital One’s The Match: Tiger vs. Phil, as well as the preferred payment card on B/R Live. B/R Live, Turner’s new premium live sports streaming service, will offer the most direct access to purchase the PPV event across any digital platform. B/R Live is available by downloading the B/R Live app through iTunes or Google Play; and/or via Apple TV, the Roku platform and Amazon Fire TV.